Scientists have observed that the lava lake at Erta Ale had some Strombolian activity in the southern pit crater during 20-23 November 2010. 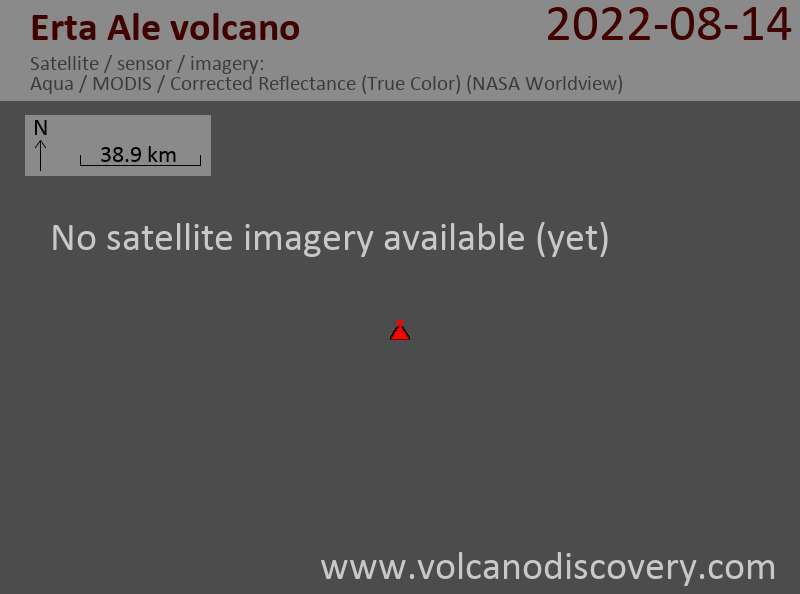 They have seen that the lava lake had filled the the pit crater and that lava flew also into the main crater.There was a little 4 m high scoria ring at the vent. Erta Ale volcano (Ethiopia), eruption news: lava flow from Erta Ale ? One week after the start of the eruption of Erta Ale, some details emerge as news reports come in: the crater of the large shield volcano has rapidly filled with fresh lava and possibly overflowed, destroying farmland and killing much livestock. strong strombolian or hawaiian activity is producing thick clouds of ash that shower over the volcano's surroundings.